Reliable Plumbers Maidenhead, Berkshire & surrounding areas. Don’t panic if a pipe begins leaking or bursts, or your overflow starts spilling water; just get in touch with the team at Absolute Plumbing & Electrical. 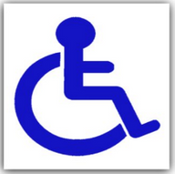 If you’re in Maidenhead, Berkshire, Buckinghamshire, or the surrounding areas, we can be with you in a flash. Simply call, and we’ll send one of our experienced and fully qualified plumbers to your home or commercial premises to get to the cause of the problem and repair it. Most pipe repairs and overflow problems are easy to fix, but it’s always best to employ a professional to guarantee it’s repaired correctly and that there isn’t a more severe problem behind it. With Absolute Plumbing & Electrical, we provide a dependable and efficient service, and we’ll always do our utmost to guarantee the repair work we carry out is as smooth and stress-free as imaginable. If your Maidenhead, Berkshire, or Buckinghamshire house has an overflow pipe that is spurting out water, then get in touch with Absolute Plumbing & Electrical, and we’ll send out one of our qualified, experienced plumbers to help. We work around the clock to determine the source of the problem and implement a repair as efficiently and cost effectively as possible. When a pipe springs a leak, bursts or the overflow begins flowing with water at your home or commercial bases, then get in touch with Absolute Plumbing & Electrical. 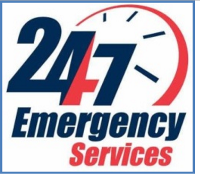 Our emergency call out service throughout Maidenhead, Berkshire, and Buckinghamshire means you don’t suffer from a waterlogged property when Absolute Plumbing & Electrical can help. At Absolute Plumbing & Electrical, no job is too big or too small for our team of skilled and able plumbers. For an efficient and trustworthy plumbing service, give Absolute Plumbing & Electrical a call on 01628 260087. As well as repairing leaks, overflows and burst pipes in Maidenhead, we also service High Wycombe, Marlow, Beaconsfield, Gerrards Cross, Berkshire, Buckinghamshire, and the surrounding areas. When you need rapid response plumbers in Maidenhead, we can help! From our centrally located Head Office we are perfectly situated to provide a fast response time when you need it most. As Gas Safe Registered Plumbers we are able to provide trustworthy and accredited plumbing services ranging from emergency plumber call out work, central heating installations and repairs, boiler maintanance and servicing, central heating powerflushing, to bathroom installations & refurbishments, Shower Installations and Mobility Bathrooms. Some of our main coverage towns are seen below but don't despair if you can't see the town you live in below we will have an engineer close by. So give us a call on one of our Local service numbers today. We're not the run of the mill local plumbers in Maidenhead, we are a dependable plumbing company, trust us and turn to the help of our registered engineers. 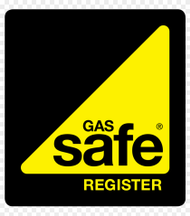 As Gas Safe Registered Plumbers we are a friendly, local company that offer an expansive range of plumbing services in High Wycombe, Marlow, Beaconsfield, Gerrards Cross, the Chalfonts, Maidenhead, and the surrounding areas. Available round-the-clock, we'll attend call-outs without charging you extra. With fixed prices and free estimates, our plumbers ensure customers are always fully informed about the tremendous work we provide. As Gas Safe registered engineers, our team provides fully guaranteed work for clients of any size. Affordable Plumbers in Maidenhead are in high demand, as they continuously get the job done right. Are you searching for plumbers in Maidenhead? Then look no more. Absolute Plumbing & Electrical Maidenhead are seemingly the best plumbers Maidenhead has and that you are likely to find in Maidenhead, Beaconsfield and Gerrards Cross. We feel convinced in making that bold statement as we feel it is true. We recognise how stressful life can be when your central heating system suffers a breakdown or your piping springs a leak. 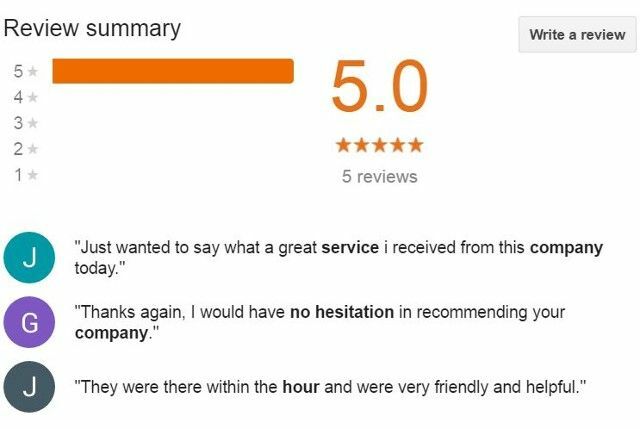 It is our mission to be there for you immediately, and we are always true to our word. There is not one thing worse than when a plumber arrives to inspect your boiler or some leak, and when he’s gone, you can still smell gas or notice water leaking, giving you another sleepless night worrying about it. All of our Gas Safe Plumbers Maidenhead and beyond are skilled and are constantly kept up to date with the newest trends and qualifications. You will never become stressed or anxious about a gas or water leak with our team of professionals taking care of all your plumbing and heating demands. Whether you need help with General Plumbing - Boiler Repairs - Central Heating Installation and Repairs - Leaks - Burst Pipes - Toilets - Tanks- Showers - Overflows - Radiators - Powerflushing - Taps - Waste Disposal - Hot Water Problems - Cylinders - Bathrooms locating a good, trustworthy plumber can be as hard as finding a reliable, honest mechanic. Call us Today.